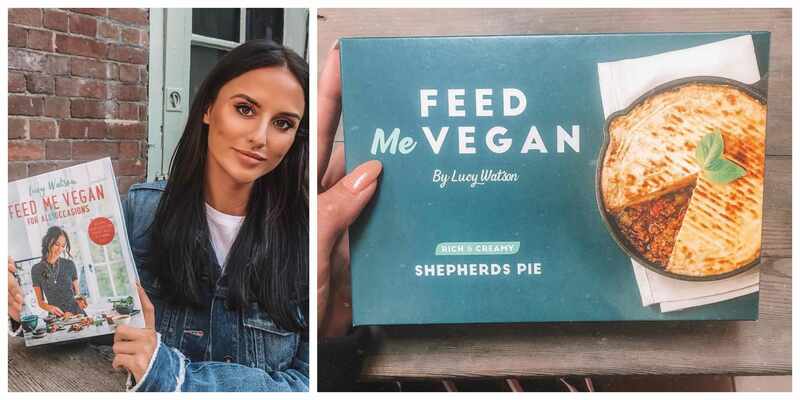 Former Made In Chelsea star Lucy Watson is launching a range of vegan ready meals. The 'Feed Me Vegan' line will be available in 155 Waitrose stores across the UK from October 3. There are three meals in the range - Shepherds Pie, Curry, and Chili. The star, who took to Instagram to share her news, is an outspoken animal rights advocate and passionate foodie. 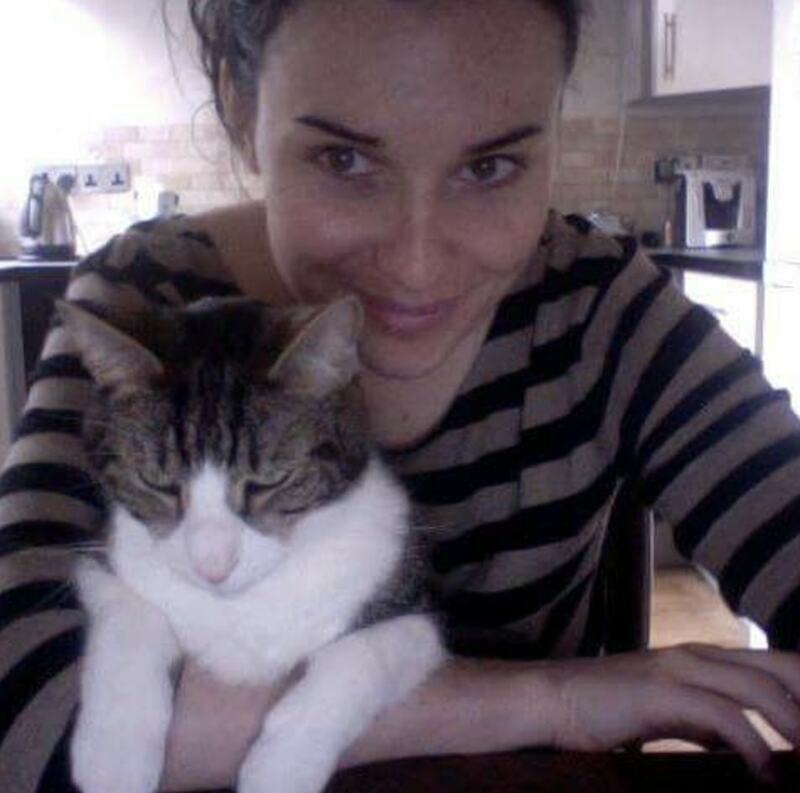 "I am beyond excited to announce that on October 3 my new venture @feedmevegan.uk will be launching," Watson wrote. "I have worked hard to develop three amazing vegan and gluten-free ready meals which will be available to purchase in 155 @waitroseandpartners stores across the country." The launch is part of a drive by Waitrose to cater to increasing vegan demand: earlier this year the store launched a dedicated vegan section. "Our current selection of products has been selling really well week after week, with requests for more choice coming from our customers and partners, so we could clearly see there was an appetite to have more vegetarian and vegan options in our shops," said Chloe Graves, Waitrose Chilled Vegetarian and Vegan Buyer.